Should You Be Worried About Identity Theft While Filing Taxes? Identity thieves make billions of dollars off American tax filers every year. The IRS claimed tax refund fraud would net thieves $21 billion in 2016. Even online tax services supported by the IRS are not always safe. In 2015, the tax filing service TaxSlayer.com experienced a breach that may have compromised the information of 8,800 users. Social Security numbers and other important documentation became the property of identity thieves. 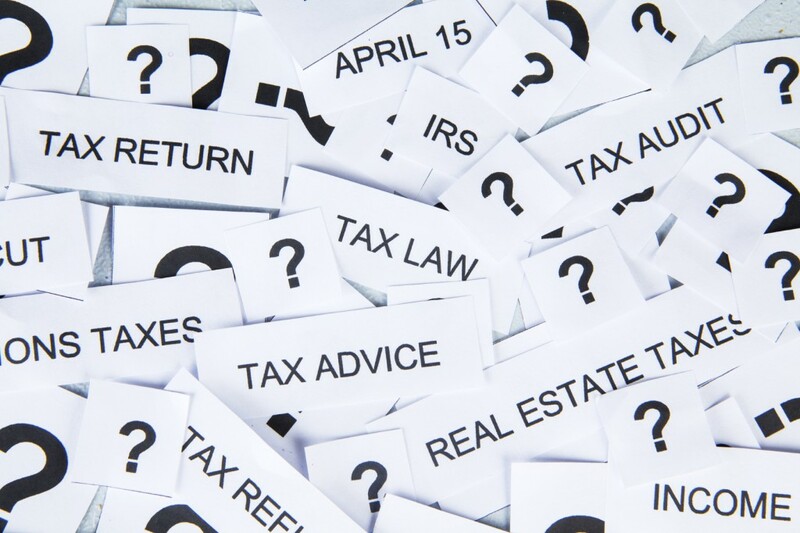 Preventing identity theft during tax season is more difficult than it sounds. For this year’s tax filing season, the IRS implemented new safeguards to protect against identity theft. That does not mean you are immune. The following tips may prevent thieves from stealing your information. Use proper NetSec: Prevent malware from compromising your computer by turning on automatic updates and using reliable antimalware software. Ideally, software should protect you from viruses and spyware. If you already have software, perform a full disk scan before filing your taxes. You should also take steps to secure your wireless network by setting a password and installing encryption protections. Do not responding to phishing emails: We recently wrote a blog on how to spot and avoid phishing scams. These emails attempt to trick users into replying with confidential information, such as Social Security numbers. Never open attachments or hyperlinks in suspicious emails. Shred copies of important documents: If you are filing taxes the old-fashioned way, do not discard your important financial information without using a shredder first. Likewise, if you have important financial information stored on a hard drive, wipe the drive with DBAN or similar software before discarding. File taxes early: We are already more than halfway through tax season. However, people who file early are less likely to have their returns and information stolen. This is a tip you may want to consider for next year. Consider using a VITA: A Volunteer Income Tax Assistance (VITA) program may be in your area. These IRS-sponsored programs use volunteers to help eligible individuals file tax returns at no cost. Please review our blog on options available in or near Kansas City. You can still become a victim of identity theft even if you take extra caution filing taxes this year. However, it is still a good idea to reduce your chances. Identity theft is an extremely costly event that may take years to fix.